Ensuring the safeguarding of pupils does not just extend to during normal school hours. Protecting pupils during breakfast or after school clubs is just as important. While schools often look to improve security and functionality of their regular sign-in and registration systems, all too often breakfast and after-school clubs are overlooked. With ClubReg, outdated paper registration systems can now be a thing of the past. ClubReg provides staff leading extra curricular activities with a digital registration system that links with the rest of the school. Custom groups and clubs can be setup in minutes on your main InVentry console with student information added directly from your MIS. Give your students a new level of independence by allowing them to sign themselves in, freeing your staff up to attend to other tasks. With ClubReg there is no expensive hardware to install and it can be accessed and used on any device including large interactive displays. Sign In information is securely transferred over InVentry’s central database so staff instantly know which children are still in school. 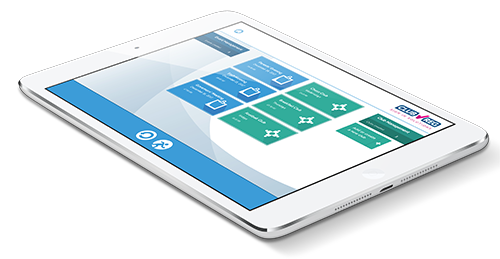 Access complete registers for your entire school in real time across multiple devices when completing any type of evacuation. Anyone can create clubs quickly and easily and ensure that safeguarding of children out of hours is maintained.